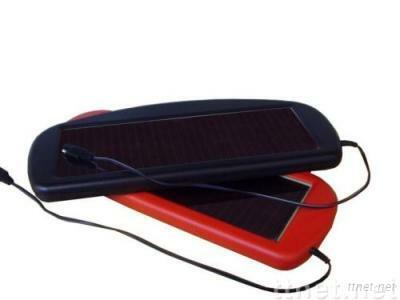 Usage： YG-QCC01 solar battery maintainer( solar battery charger), made of thin film a-si solar panel, could charge your battery at any time. Plugs into Cigarette Lighter Blocking diode to prevent reverse charging. provide your 12V car battery , boat, RV, or other batteries with trickle charge even in cloudy weather.